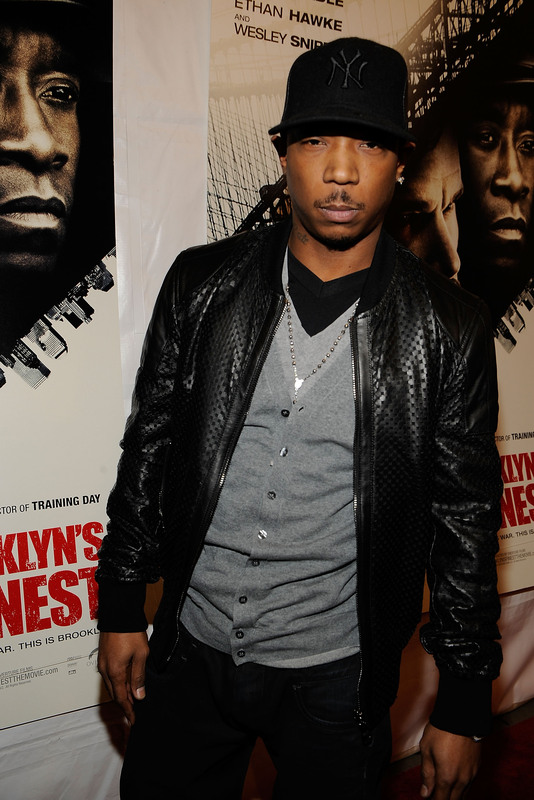 Well it looks like the microwave cooking section of your local bookstore's gonna get a little less lonely: Ja Rule wants to write a cookbook. And not just any cookbook, but one inspired by his time in prison. Frankly, we're intrigued. Rule — who spent two years behind bars for tax evasion — dropped into an interview with SiriusXM's "Food Talk" show unexpectedly and mentioned his also-unexpected ambition. The "Food Talk" episode, which will air Wednesday (hence the lack of transcript), also features such foodies as Guy Fieri, Bobby Flay and Marcus Samuelsson. Wanting to write a cookbook is hardly a foreign thing for a celebrity to have on their to-do list — Gwyneth Paltrow, Eva Longoria, Alicia Silverstone, Stanley Tucci, and many more all have cookbooks on the shelves. But Rule might just have one of the most interesting concepts — or at least one of the more interesting inspirations — going for him. Because Rule learned his trade in prison, everything in the book would have to be able to be cooked in the microwave, which he used as a means to avoid the regular prison food.Sample dishes? Cheesecake, according to Rule, and lasagna. And we may just be really hungry right now, but that sounds damn good.Now let's see if a mention of this book makes it into Orange Is the New Black season 2.